Solar pool covers, by design, allow the sun’s rays to pass through the cover, adding free heat to your swimming pool. Raise your swimming pool water temperature with the power of the sun! Reduce water evaporation by as much as 95% and increase your water temperature by an additional 5 degress. During the night, heat loss will be reduced by 80% when using solar pool covers. These covers can be used where no alternative form of heating is present or where extra heat is required in a heated pool. 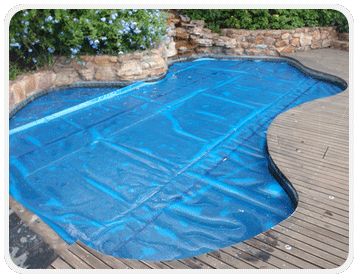 The solar cover is available in royal blue or black and can be sized to suit any shape or size of pool. 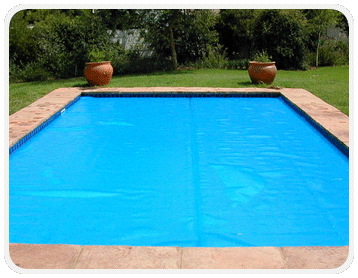 The cover floats on the pool and does not require any form of fixing to the sides of the pool and roll-up systems are available and can be installed in conjunction with the pool cover. 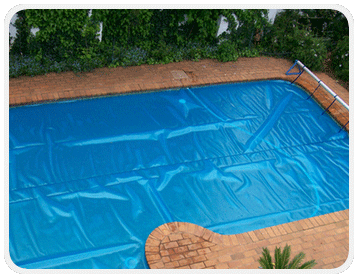 Each cover comes, as standard, with a solar protection sheet to prevent damage from UV rays when removed from the pool. 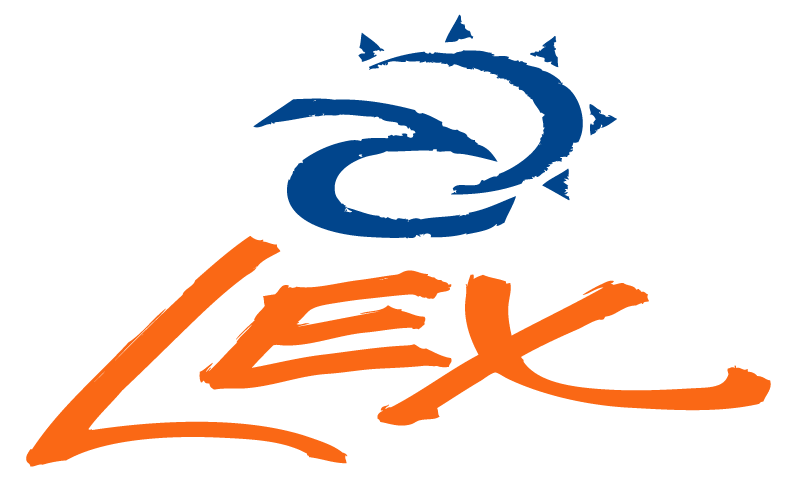 Each cover is manufactured from UV treated polyethylene designed to withstand the harshest conditions and extreme changes in ambient temperature use between day and night time periods. 50% thicker than a traditional bubble material and no stress points. No sharp corners that could result in thin or weak points in the design. Increased resilience against UV rays and chemical attack. 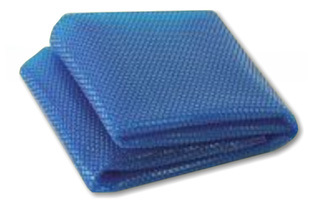 Swimming pool covers are typically exposed to high levels of Ultra Violet (UV) radiation and chemical attack. 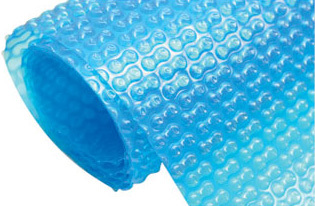 GeoBubble is a material designed specifically for this environment, making the cover more resistant to these attacks and enabling a longer lifespan. 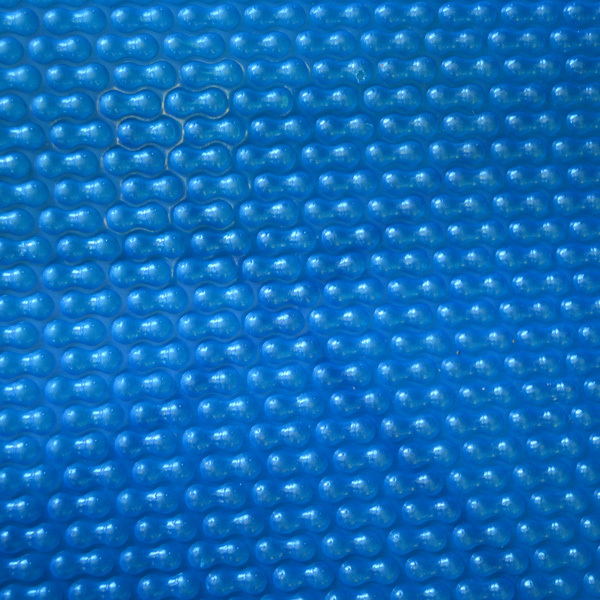 To understand the science of GeoBubble, it helps to look at the traditional bubble material used for pool covers. 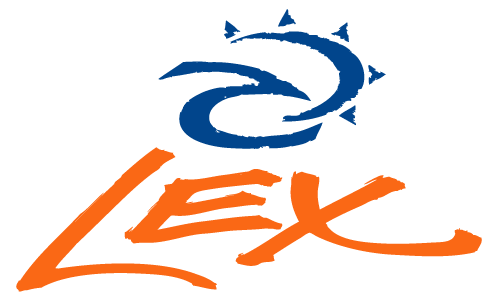 Originally their design was developed and adapted from the packaging industry, which is a high-volume, low-quality packaging bubble material with a short lifespan. Because of this, traditional bubbles have several inherent weaknesses in their design, including thin points and high residual stress areas. 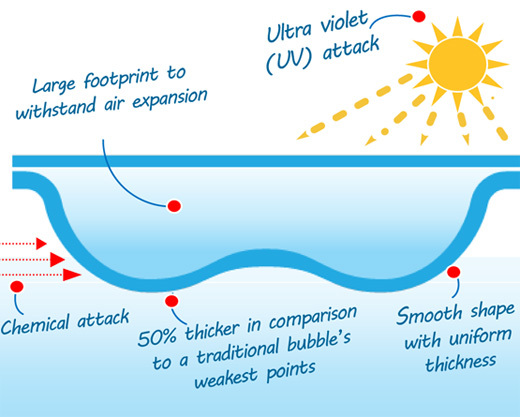 Thin points in a bubble design create weak points which are quickly broken down by UV rays and chemical attack. The degradation process is accelerated in areas of high stress as these areas are under constant strain. This results in the bubble material breaking down and will ultimately cause the premature failure of the pool cover. This is because of the inherent weakness within the bubble design produced by stress created in the material during manufacture. The angular profile of the traditional bubble design mould forces the material to move against the polymers natural flow characteristics applying stress which results in a thinning of the material and areas of high residual stress. 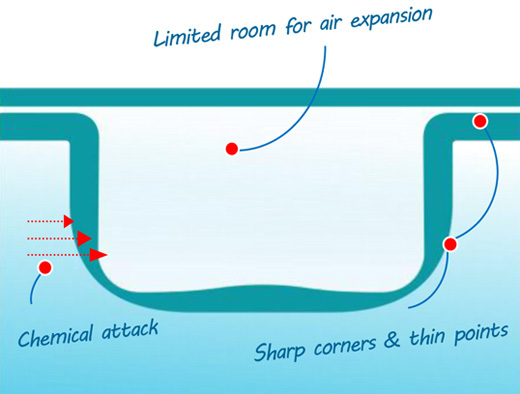 The GeoBubble has been designed to elevate these stresses during the moulding of the bubble profile. The geometric bubble allows the material to be formed without fighting the polymers rheological properties resulting in a material with a more uniform thickness, minimising the residual stress within the polymer structure. Why does the GeoBubble shape have a large surface area? The GeoBubble design has a much larger footprint than most traditional bubble materials to allow for expansion of air in the bubble shape. The stiff waistline section makes the bubble strong enough to hold expanding air and will not stretch and burst under pressure. The large footprint also acts as an insulator, retaining heat in the pool, plus helps the cover stick to the water so it cannot be blown off the pool. Raise your water temperature by 3-8 degrees Celsius. Reduces chemical consumption & pool maintenance. No hooks or plates on paving!